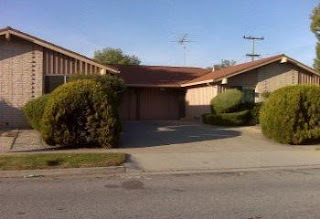 Spacious Willow Glen duplex for the price of a single family home. Live in one and rent out the other! Unit #1 3 bedroom/2 bathroom, upgraded, Unit #2 is a 2 bedroom/1 bathroom. Each unit has a fireplace and laundry facility. This home is just walking distance to banks, shopping, restaurants, schools and churches. Don't let this one pass you by. List price $589,000.